Summary: The Value of what we have in Christ. INTRO: Paul was always careful to let others know he was nothing without Christ and was never endeavoring to preach or uplift himself in their eyes. He is quoted as recognizing nothing was beyond accomplishing but it was through Christ that it is accomplished and not himself. He was quick to state that he was merely a servant of the God who “commanded the light to shine out of darkness… in our hearts, to give the light of the knowledge of the glory of God.” Christ indeed was Paul’s treasure. Treasure speaks of something of great value. Let us consider the great treasure we have IN Christ. We are BLESSED in Him..
We have HOPE in Him. We have TRUST in Him. Psalm 18:30 …he is a buckler to all those that trust in him. We have forgiveness in Him… We have Life in Him…. We have truth in Him…We have light in Him… We have peace in Him… We have sufficiency in Him… just to mention a few. 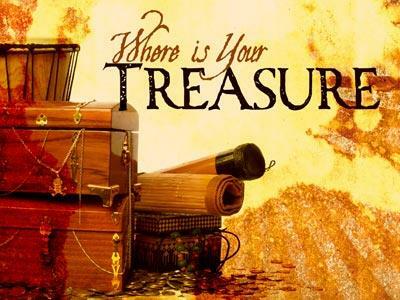 No treasure chest we could ever find could offer us the treasure we find IN CHRIST. In fact there is no other source to find the treasures we have IN CHRIST. And they still end up unfulfilled, empty, depressed and deep down inside sense that longing in their soul that is unquenched. We find those treasures only IN HIM. Colossians 1:27 To whom God would make known what is the riches of the glory of this mystery among the Gentiles; which is Christ in you, the hope of glory. The “riches of the glory” is the treasure in earthen vessels that our text speaks of. This ultimately is speaking of our Lord and Savior Jesus Christ himself. 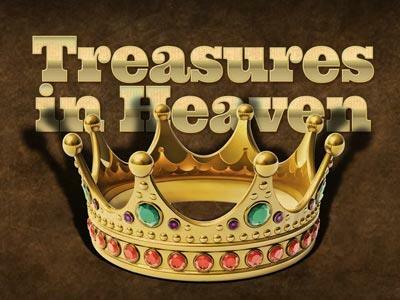 A Vessel unto honor, what a treasure is in the Earthen Vessel….God manifest in the flesh. He, who took upon himself the very likeness of human flesh, yet without sin. He was tried, tested and tempted in all points even as we are, yet without sin. He is the God-Man….both God and Man at both one and the same time. As man He knows our every trial and temptation that we can possibly experience. So human….that He could hunger. multitude of 5000 plus with 12 basketfuls left over. So human…..that He could “Sorrow. Weep real tears in sympathy with grieving Mary and Martha. So human….that He could suffer, bleed, and die on the cross. Yet so divine that death, hell and the grave could not hold Him. 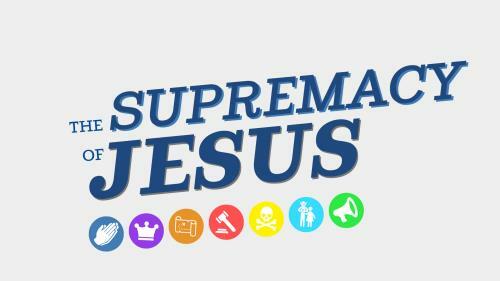 So human….that He commanded His disciples to witness both in Jerusalem, Judea, Samaria, and unto the uttermost part of the earth. Yet so divine that He would endue them with power to do it. So human….that He will bear in His body the marks, scars, wounds of our sin for all eternity. The Value of what we have in Christ.